HomeHealthTop StoriesYoung Woman Who Had Her Eye Removed To Treat An Aggressive Cancer Has Now Fought Off FIVE Brain Tumours! Young Woman Who Had Her Eye Removed To Treat An Aggressive Cancer Has Now Fought Off FIVE Brain Tumours! A young woman had her left eye removed to treat an aggressive ocular cancer – before fighting at least FIVE brain tumours. 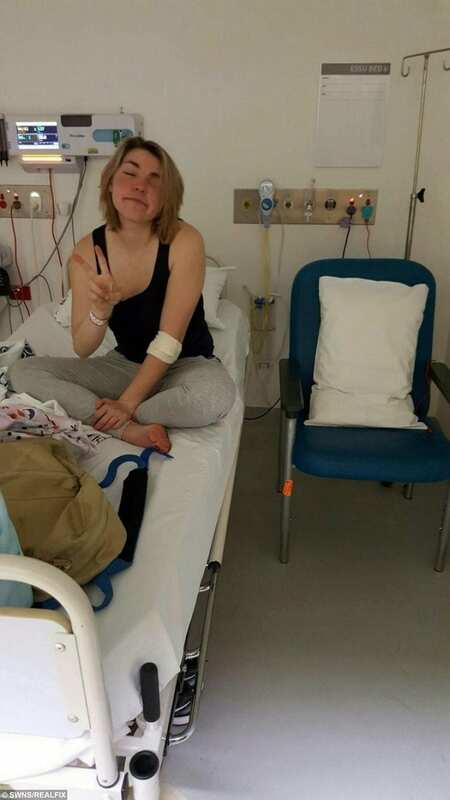 Determined Jess Van Zeil, 25, was devastated when she was diagnosed with ocular melanoma and doctors said her only chance of survival was an op. 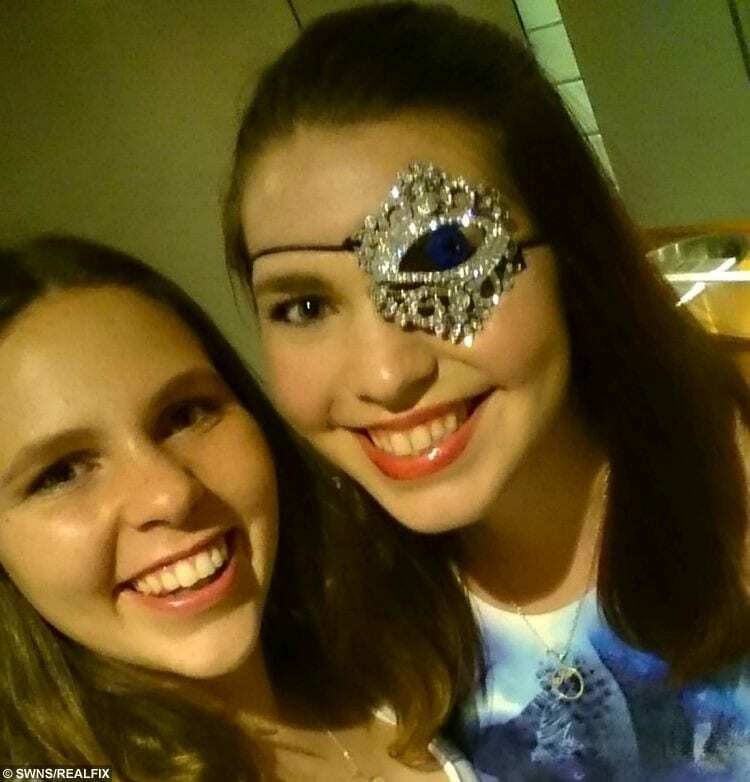 Surgeons removed her eye and eyelid and closed off the socket, and inspirational Jess took it in her stride – matching her eye patches to her outfits and heading back to uni. But around a year later, Jess had a seizure at home which alerted docs to at least five cancerous tumours or spots on her brain. Once again she battled for her life, and after brain surgery and £66,000 of immunotherapy treatment, she beat the disease once again. She crowdfunded to pay for her treatment, and has now successfully campaigned to get it added to the ‘government funded’ list. 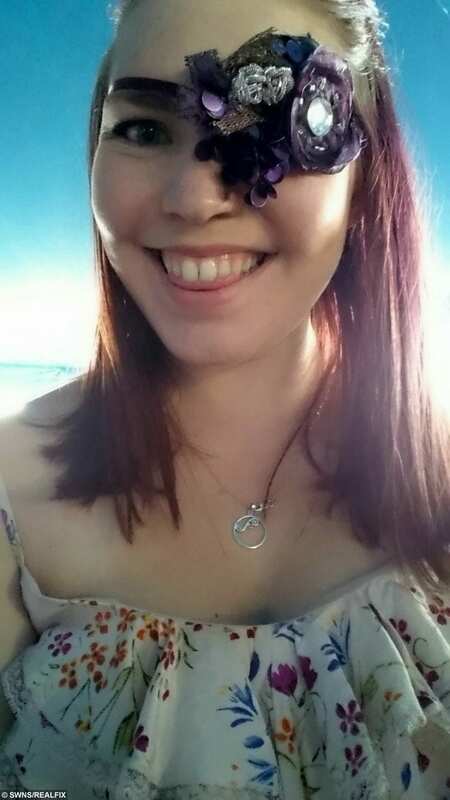 Jess from Melbourne, Australia, said: “The thought of seeing myself without an eye for the first time was quite daunting. “The nurse and doctor that removed the bandaging were incredible and made me feel so comfortable. “I was shocked at how ‘normal’ I looked. 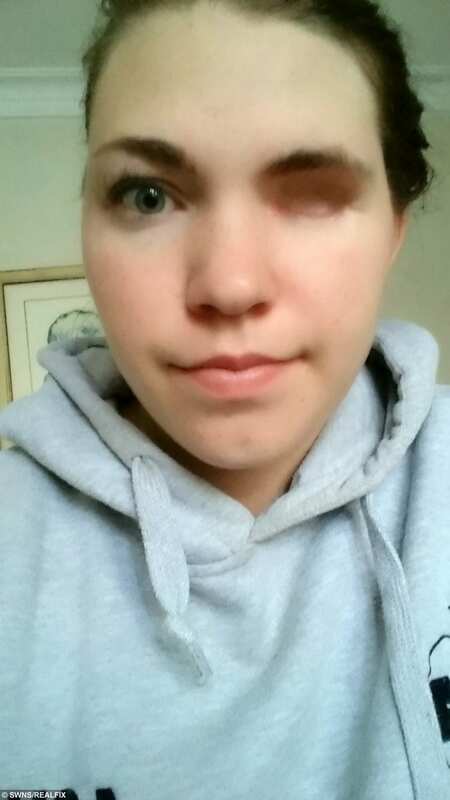 Collect of Jess Van Zeil, 25, after the removal of her left eye caused by ocular cancer. “It wasn’t gory it was clean and in its own way beautiful. “I don’t wear a patch at home or around my friends – the main reason now is I actually enjoy my unique little fashion statement and have fun matching the patch to my outfit! 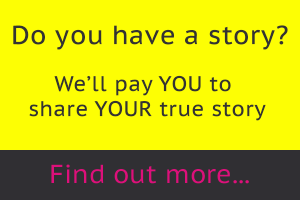 “But when I was diagnosed with the brain tumour I was in shock. “I was meant to be finishing my degree and moving on with my life. I had plans for my future and I was not ready for all of that to get side lined. “I went into the operation with a 5% chance of losing all movement on the right side and 10% chance of long term weakness on the right. “I spent the first eight hours after surgery just focused on getting the right side of my body moving, even just an inch – because I knew if I could just do that my dream of running again one day was in reach. “Two years post brain surgery my life is completely different. “I own my own business as a resilience expert, speaker and coach, where I empower youth and young adults to become more resilient so that when they are faced with challenges in their school, work or home lives they have the skills and tools available to thrive. 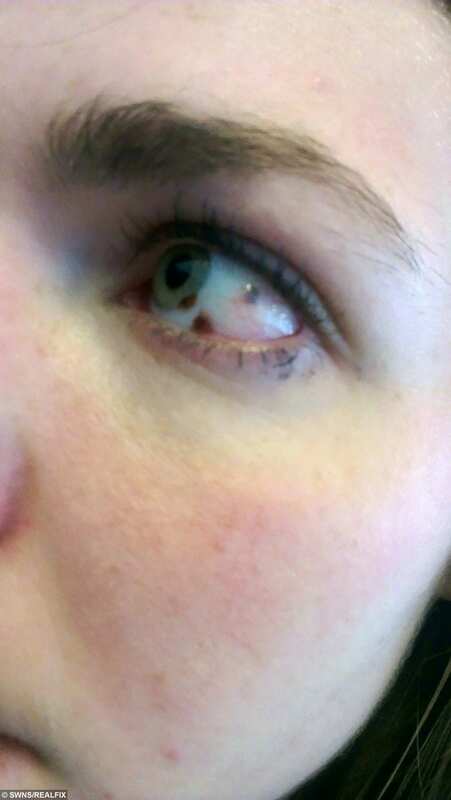 Jess was diagnosed with conjunctival ocular melanoma in January 2015 after she noticed a red spot on the white of her eye. “I went home and just sat in my room and stared at the wall and tried to comprehend this situation I was being handed,” she said. “I had two main stories of how my life could play out just running through my head. “One was Jess the 22-year-old freak – the girl who was going to retreat to her bedroom, would never be loved, never be accepted, who needed to hide herself from the world in order to avoid being judged. “Or option two, powerfully positive Jess, the confident, fun loving, bubbly young woman who is surrounded by love and support. She had the two-hour surgery to remove her eye in October 2015 and got back to her normal life. But in September 2016 she had a seizure at home after noticing her little toe on her right foot was ‘twitching’. The spasm moved up her leg and soon she couldn’t breathe and fell unconscious, convulsing for three minutes in front of her worried mum. Tests revealed the cancer had spread to her brain and a tumour had haemorrhaged. Doctors couldn’t say exactly how many tumours were there – because some were just 1mm in size – but they estimate she had between five and eight other cancerous spots. A team of 40 doctors recommended dual-immunotherapy treatment – two different drugs at the same time to boost the body’s natural defences to fight cancer. 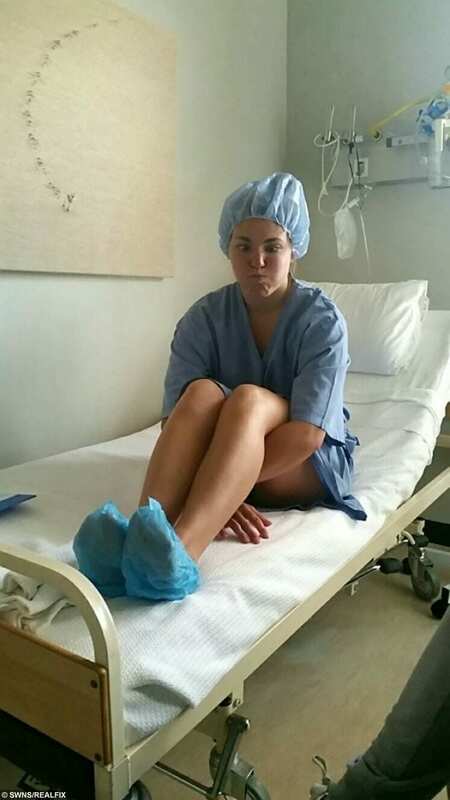 It wasn’t covered by the government, and Jess and her supporters raised AUD$120,000 (£65,000) to cover her treatment. 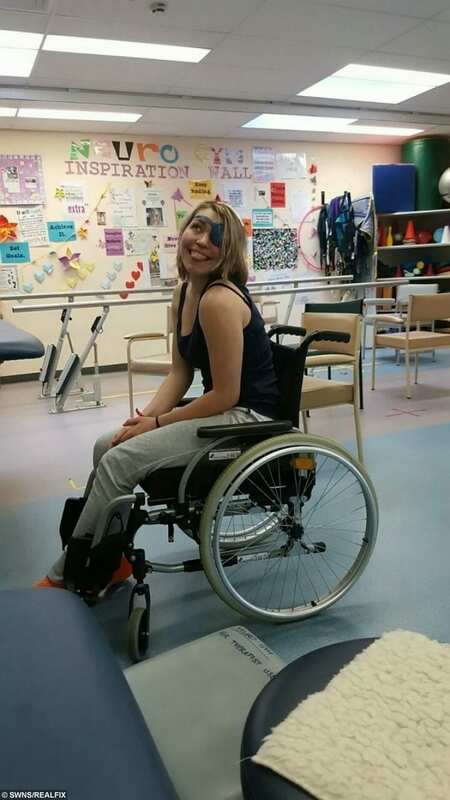 After the op, she spent three weeks learning to walk, and then a few months learning to run again. Now her tumours have not grown any more and Jess is now a resilience expert, author, speaker and coach. Her campaign saw the treatment added to the Pharmaceutical Benefit Scheme (PBS) – the Australian Government’s subsidised prescription drugs programme. 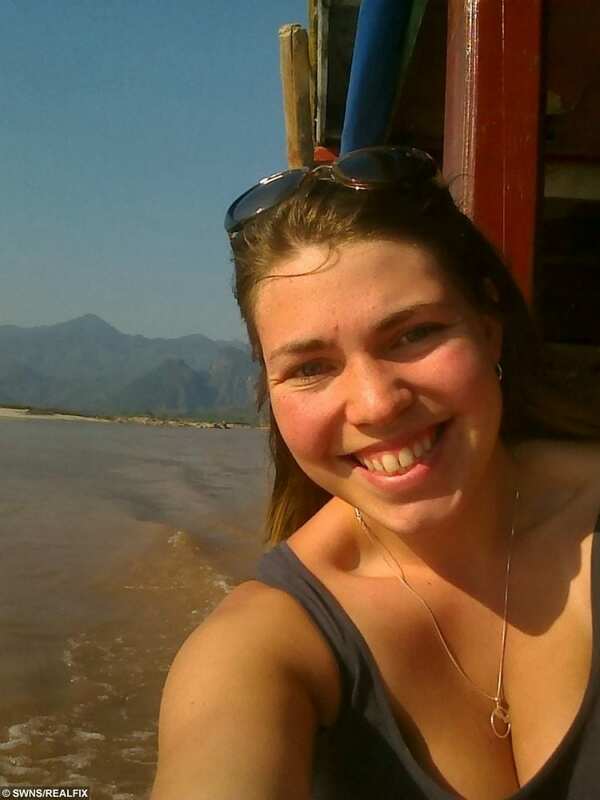 Jess finished her degree in nutrition last year and this month completed a 60 mile trek in Papua New Guinea – called the Kokoda Track. “My first steps on the track marked exactly two years from when I was taking my first steps in the hospital,” she said.